Here comes the “Queen of Fabrics”— The one and only all-time desirable SILK. Silk Fabric has always been a symbol of grace and finesse. It is one of the costliest fabrics produced from the cocoons of silkworms. 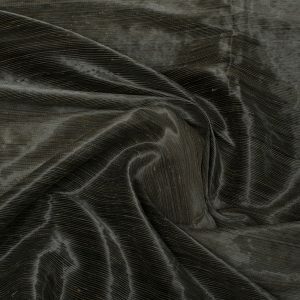 Silk has established its reign in grandeur as it is used in royal occasions, weddings, and rituals. Fashion is incomplete without silk. Smooth as silk. This small phrase is in itself complete. Our Fabric House enables you to acquaint yourself with the exclusive features of silk to ensure you get the best out of it. Silk took birth into the world with the famous Chinese legend of the “Goddess of Silk”: Lady Hsi-Ling-Shih. She was the wife of Yellow Emperor around 3000 BC. Mythology tells us that her curiosity discovered the art of Silk Production through Silkworm rearing and Invention of fabric loom. Silkworm cocoon that was excavated in 1927 from Shanxi Province in China also dates back to 2500 BC. This proves that China was the motherland of Silk. Silk at its inception was restricted to the use of the Royal emperor and the family members in China. Gradually as its production increased, it came to be used by the subsequent classes of the society. During the Han dynasty silk established itself a place in the Chinese economy. It became the main form of currency in which taxes were paid, servants were rewarded and foreign trade was carried out. The Chinese had monopolized the silk production and safeguarded its manufacturing process fervently until 200 BC when Chinese immigrants came to Korea. At a slow pace though, the silk market advanced to the west and bought the “Silk Road” into existence. The Persians, Europe, Romans, Indians were enlightened with the silk process in due course. 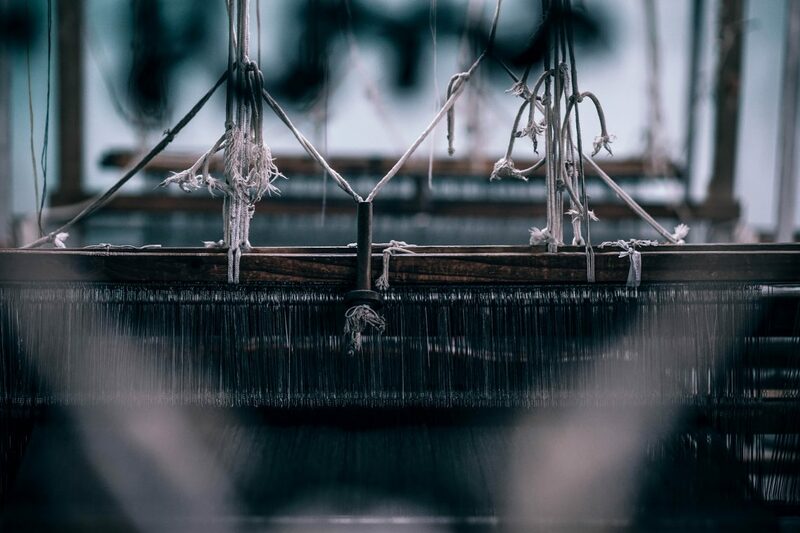 Today China, Japan, and India are major Silk Producers worldwide. Silk is a natural fiber animal protein that is synthesized by a variety of insects like silkworms, spiders, bees, wasps and so on. Cultivation of silk is termed as Sericulture. The major silk worldwide is produced from silkworms called Bombyx Mori species. Sericulture is a complex, time-consuming procedure that requires constant monitoring. Sericulture needs to conducted under controlled conditions. It starts with the laying of silkworm eggs. The eggs are maintained at a set temperature until the appropriate time of hatching. The female lays at least about 300-400 eggs at a time after which she immediately dies. The eggs are incubated for about 10 days after which the hatch into larvae. The larvae are transferred to gauze and placed in trays. Chopped mulberry leaves are fed to them till they grow into a ripe silkworm. Thereafter they enter the cocoon stage. They secrete silk filaments from their salivary glands which comes out through a duct from the head. This filament hardens on contact with air. It remains for about 1 week in this stage at the end of which it turns into a white puffy ball of silk cocoon. The silk cocoons are then transferred and boiled or steamed to kill the pupa within and extract the raw silk filament. The extracted Silk filament is too thin for commercial use so it is woven 3-5 times into a thick strand. This natural fiber silk is reeled into skeins to form bales of silk which are then exported to the industries for sale. Since the ancient period silk has dominated fabrics. It is an item of luxury due to its excellent features that no other fabric provides. Silk is one of the strongest fiber due to its inherent high tensile strength. It can sustain heavy wear and tear. Silk provides a shimmering view to anyone who wears it. This happens due to the triangular prism-like structure of silk protein that provides a unique glow. Silk is extremely soft and smooth to touch. Silk is Hypoallergic in nature as it is synthesized naturally. So it is a must-have to anyone having allergies with fabrics. Silk can be worn in any climate. It has the unique ability to keep you warm in winter and cool in summer. Silk has good moisture absorption. It dries quickly on wetting too. Thus it is the apt fabric for the person who perspires a lot. Silk though being an all-time favourite is a sensitive fabric to sunlight and insects. The “burn test” for silk helps you in finding the original silk fabric. It has a distinctly unpleasant odour on burning. This silk is produced by Tasar silkworm in the wild. 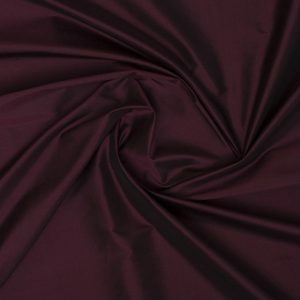 This silk is difficult to pigment. The silk produced by Tasar silkworm is very strong and is mostly used in manufacturing home furnishings and interior decoration items. This silk is golden brown in color with shiny texture. It is used to make sarees and bedsheets. It is popularly grown and extensively used in Assam. This creamy white color silk is produced from castor silkworm without destroying the silkworm within. 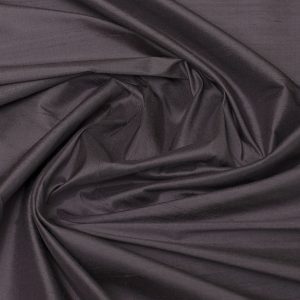 This silk is highly durable and heavy. It is used in the making of curtains. Spider silkMost costly and difficult to produce silk. Used in manufacturing optical instruments, telescopes, and bullet-proof vests. Mussel silkMost expensive silk. This silk is synthesized from bivalve located near seabed in Italy. It is also referred to as fish silk or sea silk. Fabric House is here at your disposal to furnish you with high-quality silks in exuberant colors and shimmering varieties. We have the finest silk reared from the finest silkworm for our esteemed customers. We provide upholstery fabrics with knowledge so that we can help you choose the best for yourself. You can also go through our Easter Sale to find your choicest fabric at the most discounted prices. Hurry!!! Make the most of the Easter Sale at our Fabric House. Silk comes in varieties, colors, and textures. Equipped with this knowledge of Silk you are now enabled to distinguish the original from the fake. So Get in touch with our exceptional Silk Collection at Fabric House today and let our silk do the magic for you.